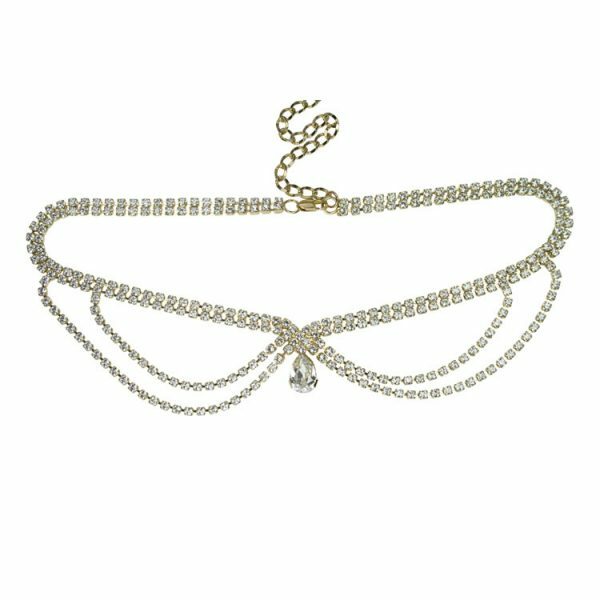 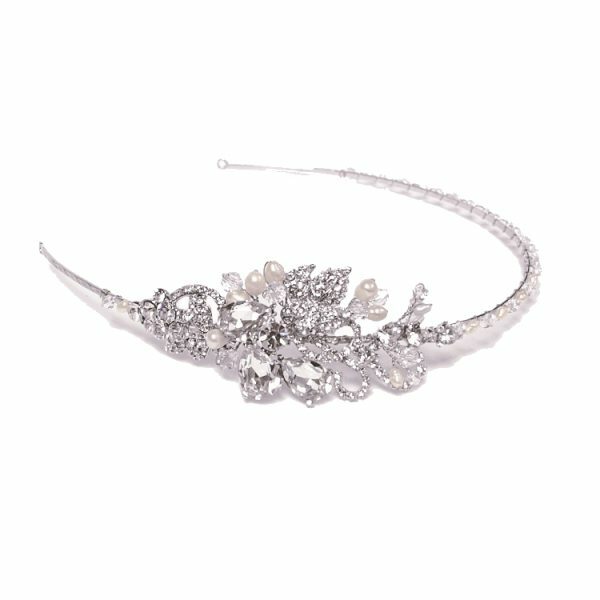 Ivory and Co Maisie Headband. 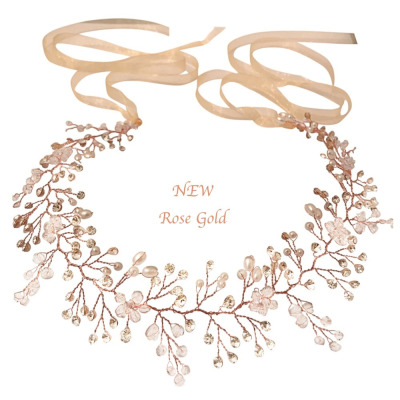 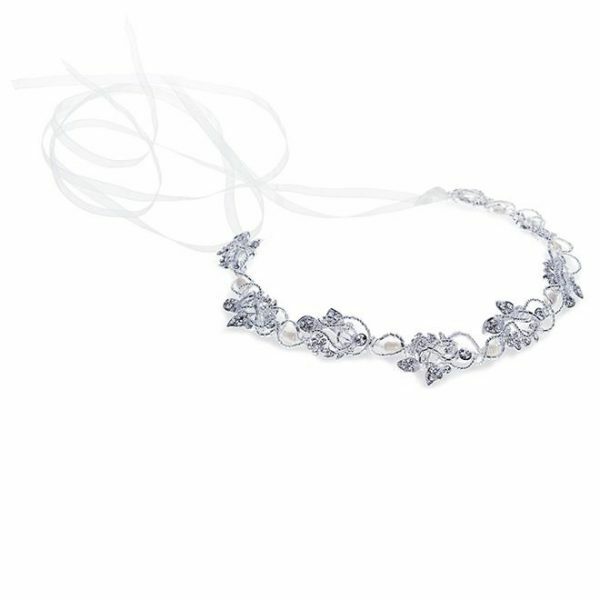 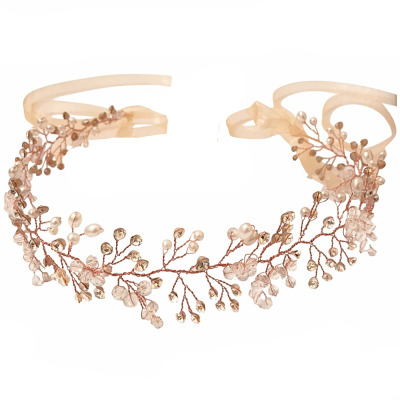 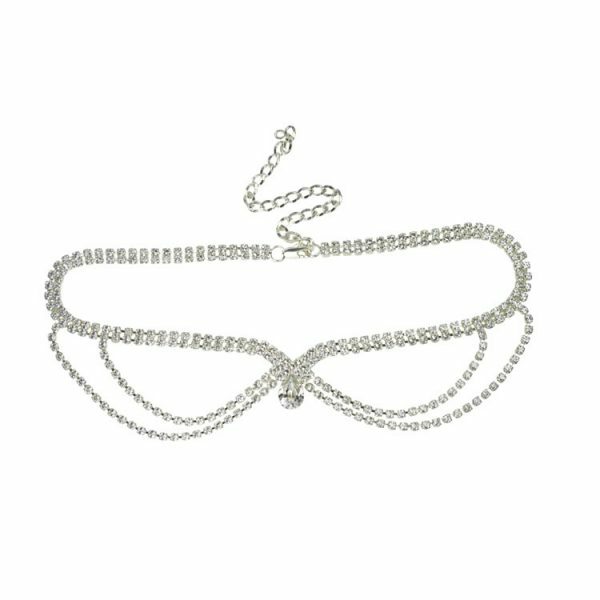 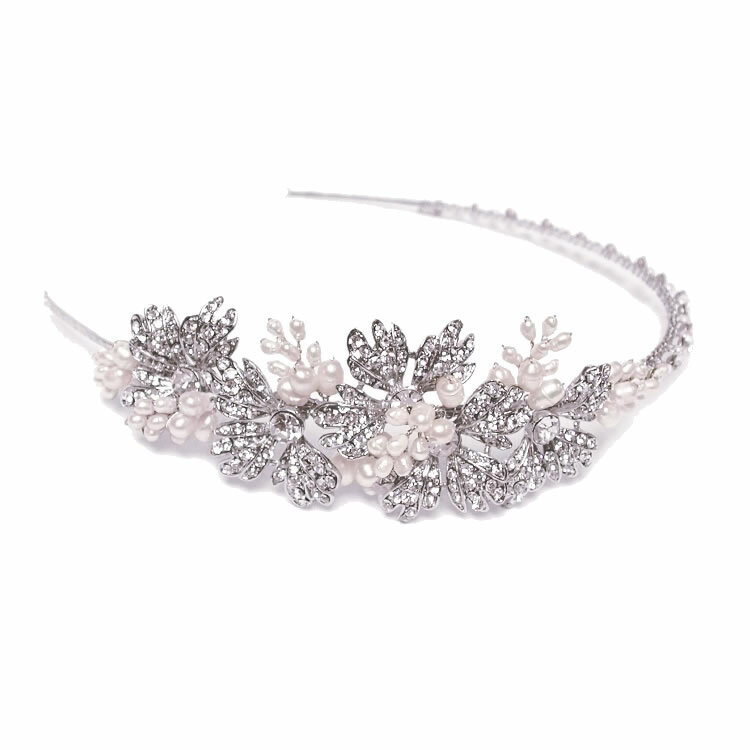 An stylish pearl and crystal headband with a simple floral design made using Swarovski crystals and clusters of freshwater pearls. 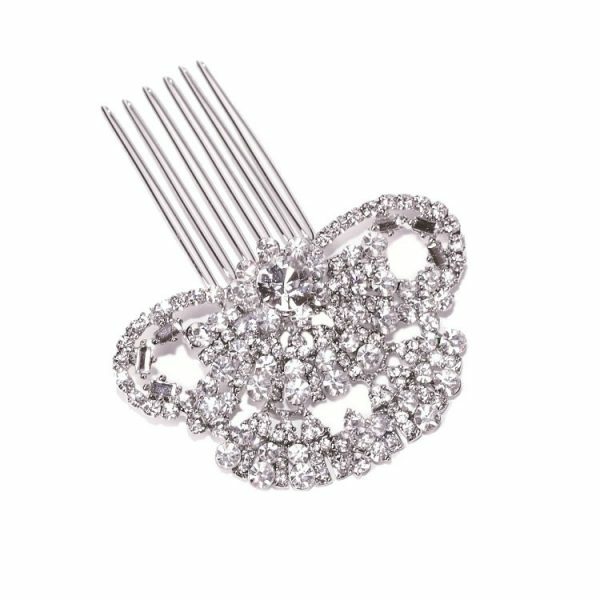 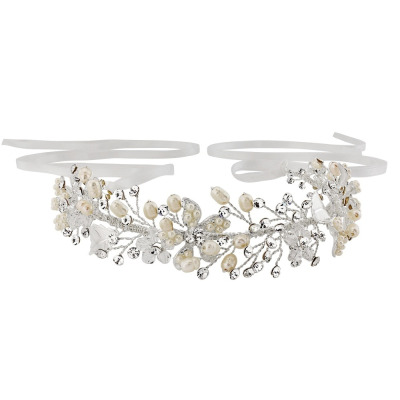 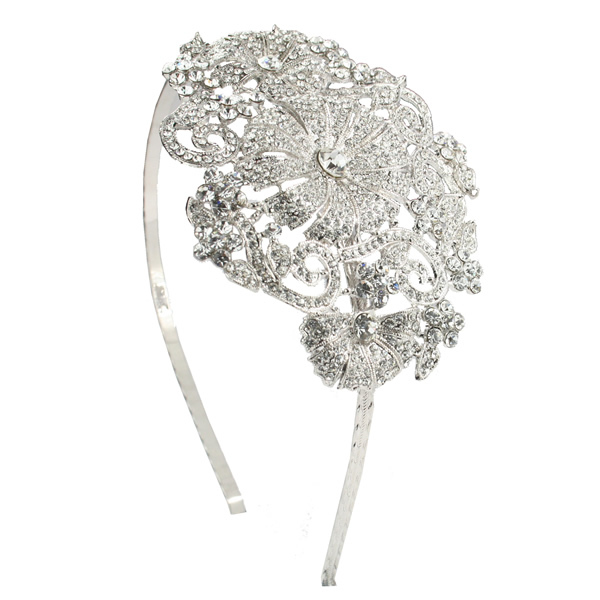 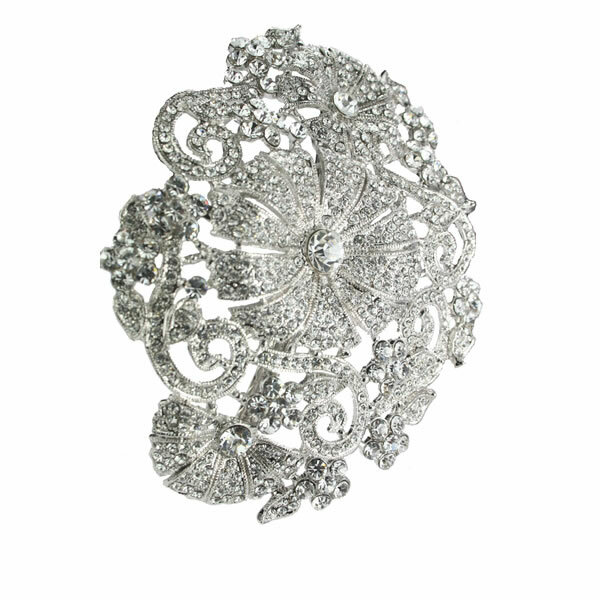 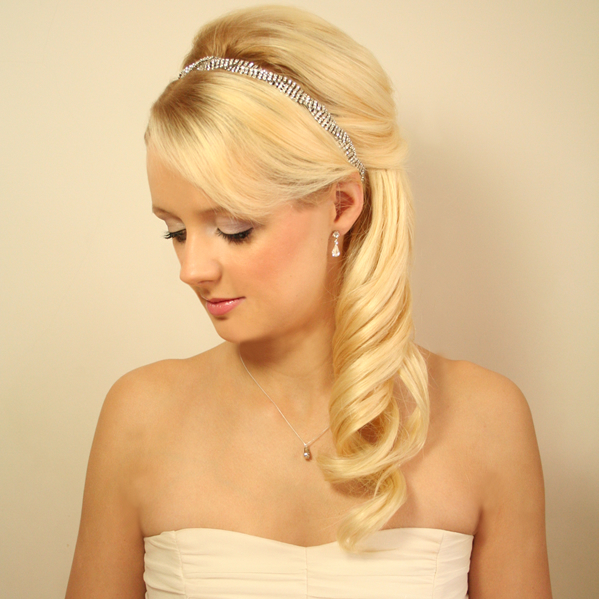 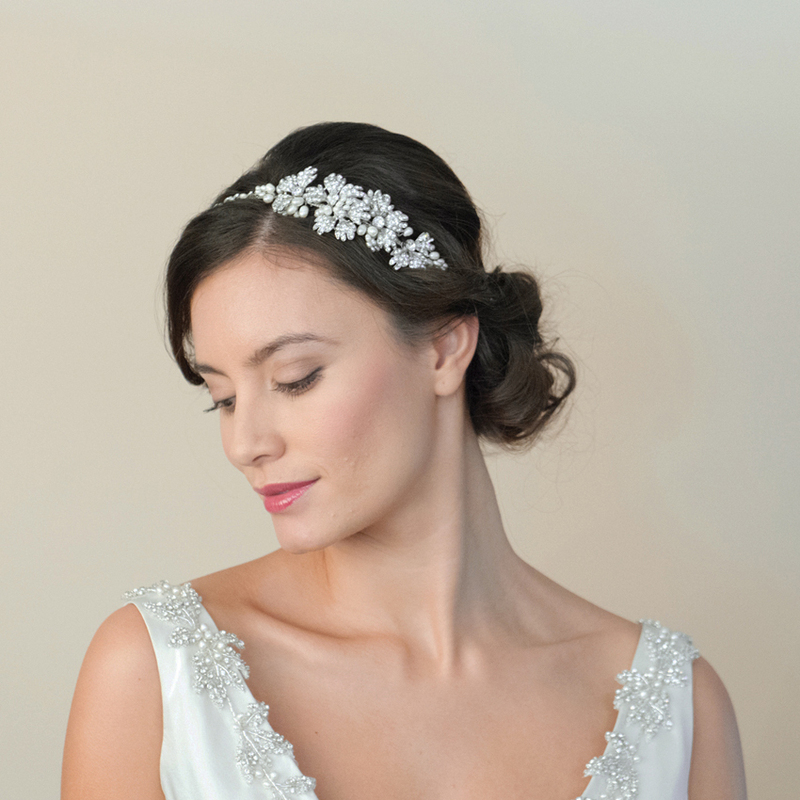 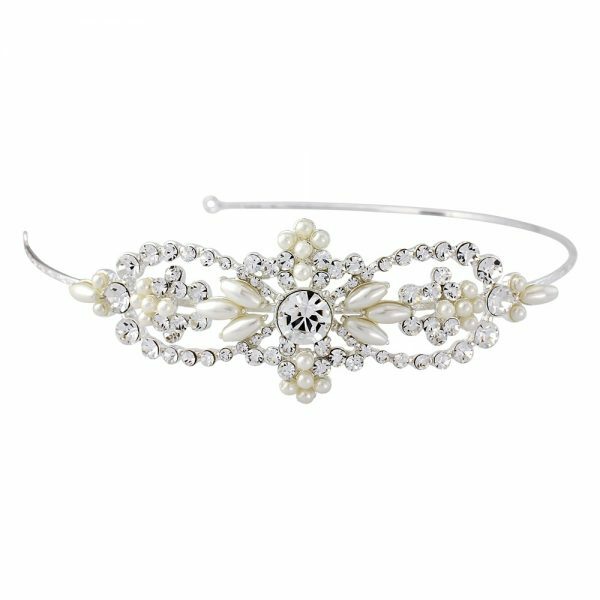 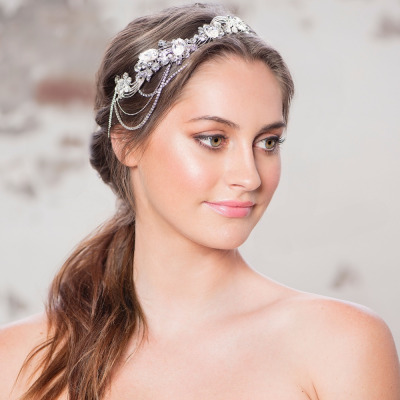 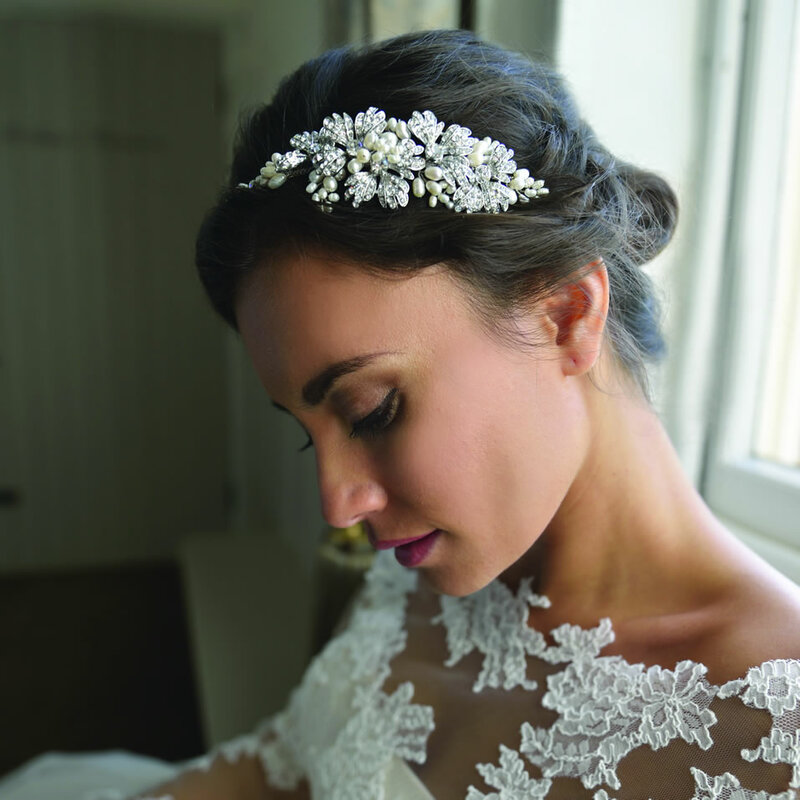 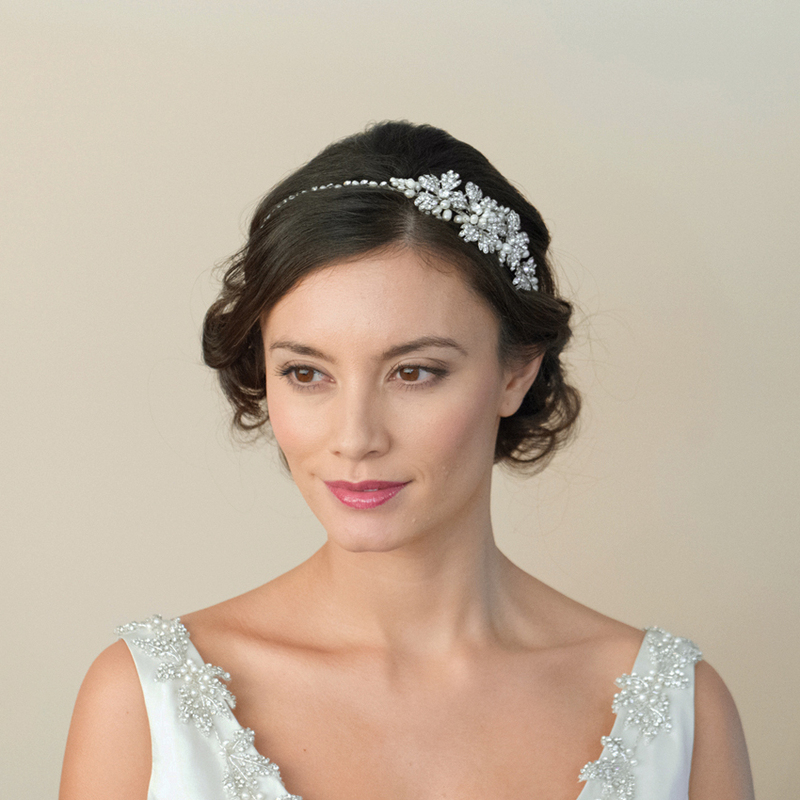 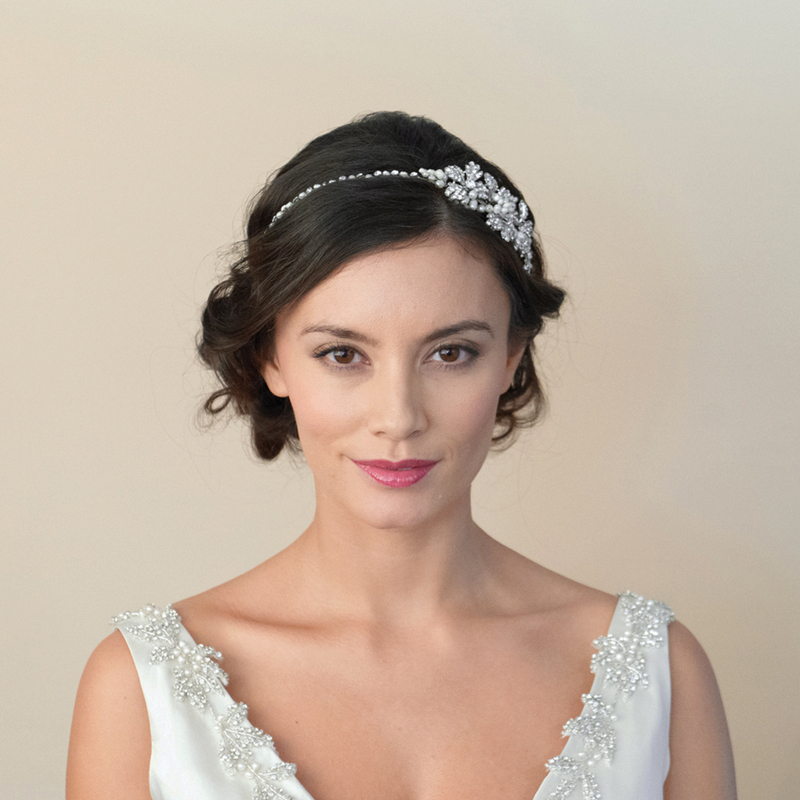 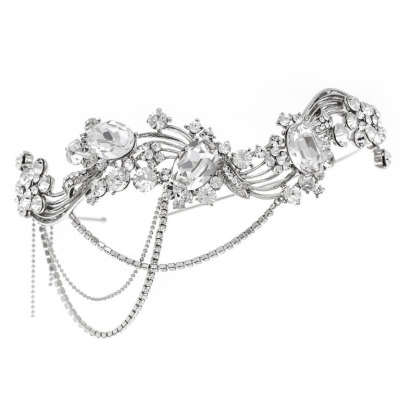 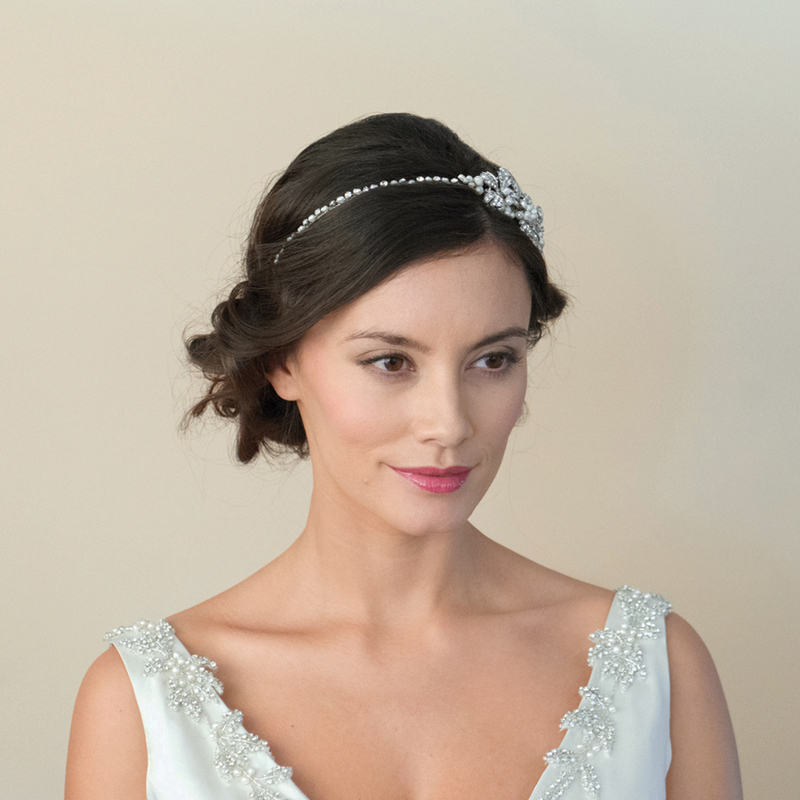 A pretty bridal hairband for brides who want to pick up any crystal or pearl detailing in their wedding dress – the Maisie is perfect as the design is quite classic!